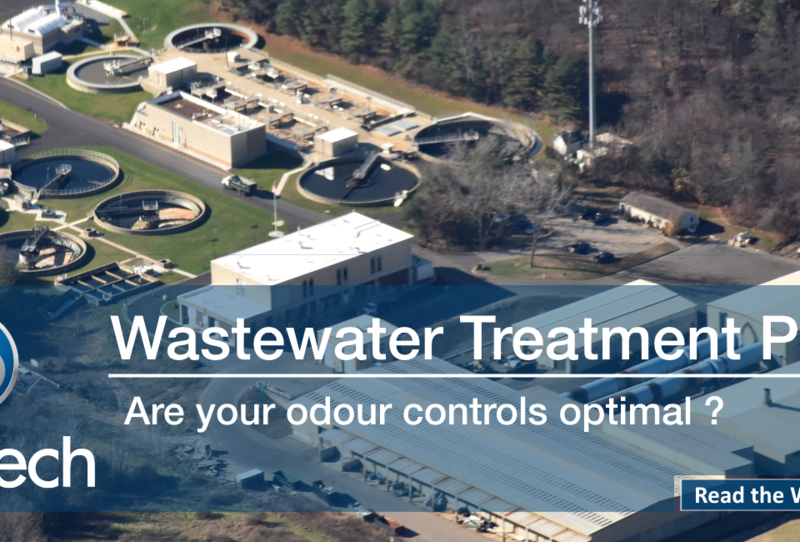 Odour control represents a large portion of the operating costs of most wastewater treatment plants. It may even be a large portion of your next site investment. How do you know if it’s enough? Managing off-site odour nuisances are an important part of the day-to-day reality of wastewater treatment plants (WWTP). If you work there, you most likely are aware of the role of off-site odours in operating your facility. In fact, it is not unusual for odour controls to represent 10% or more of operating budgets. For capital improvement projects, it often is even more important than this. But how do you know if your odour controls are what you need? Do you have enough odour controls? Do you have the right ones? Are they controlling what should be mitigated? Should you make your next strategic investment at your headwork or at your secondary clarifiers? If you are still getting complaints from your community even after having all your odour sources addressed, what then? There is also the issue of competing odours. Very often, wastewater treatment facilities have neighboring businesses also generating odour nuisances. How do you know if it’s you or them? How can you demonstrate to all stakeholders that the complaints you are receiving are not because of your operations? To answer all of those previous questions, real-time odour monitoring is the key. Site operators are using real-time monitoring platforms in order to be proactive in managing odour events when they occur. Since the off-site impact is updated in real-time, operators receive alarms directly on their smartphone telling them that they should take immediate actions and where the odours are coming from. They can take actions before the community is impacted and not only when it is too late. Operators can also better understand how the weather impacts their odour emissions and modulate their operations to reduce cost. Managers can plan capital investments based on what they have learned using the platform. They have factual results over long period of time to back their request and know where those investments will have the most impact to reduce their odour emissions. Get the complete white paper Wastewater Treatment: Are your odour controls optimal? Also available in French STEP: Contrôlez-vous les odeurs de façon optimale? ?